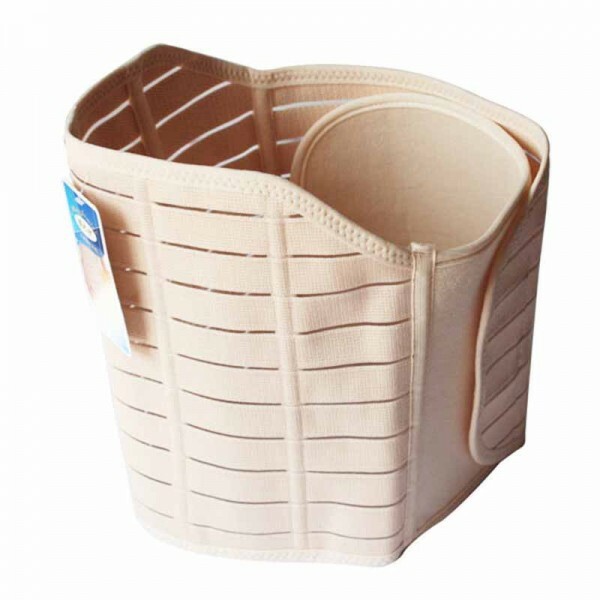 Slimming Abdominal Binder Helps the Postpartum moms remodeling perfect figure, so never worry your body shape. It has a significant role and significant effect to postpartum recovery. Helps reduce the lower back pain and fatigue during pregnancy. Helps relieve pain by gently lifting the abdomen. Provides compression and support to the hips and lower back. length can be stretched from 82cm to 110cm. abdominal girth is between 75cm and 100cm.